I still get lonely, and even though the loneliness can be painful, I know it is leaving me behind. This loneliness comes from mourning a past that I used to have while I learn to embrace the new life I am creating and the new friends I am making. My endometriosis, depression, and anxiety developed at the exact time that things changed in my social life. I had a best friend who had begun drifting, and the social life that was once so strong at work was breaking up as people moved on. 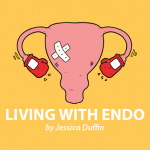 Once these key components began falling away, and endometriosis took hold of my ability to see my other friends regularly, my life fell quickly. 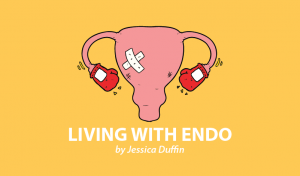 Sure, I packed my evenings and weekends with writing about endometriosis through This EndoLife, but it wasn’t always enough. 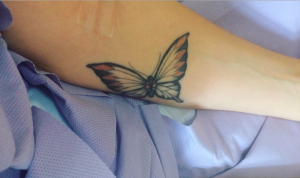 Yet, as I began to get more into the world of endometriosis, things began to change again. 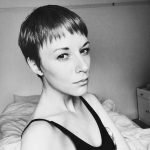 I signed up to run an endometriosis support group, attended a breakfast with other endometriosis patients, and went along to various endometriosis related events. There was a sense of instant relief during these experiences. I met women of all ages, but many my own age who knew what I was experiencing. They could help me, and I could also help them. I didn’t feel guilty for talking about how I was feeling. In fact, it was completely liberating, passion-fueling — and fun. I was able to find fun among a table of women who had to order off the “free-from” menu to avoid triggering their symptoms, whose energy was depleting, and who were all in some level of discomfort. And it was because I felt free. We laughed over our experiences, we got excited, angry, and passionate. It was the most alive I’d ever felt since before my social life had dried up into nothing more than an occasional dinner. I went from being out at the weekends, among big groups of people, to spending my weekends in the same four walls. Whenever I did speak to someone, I felt guilty about what I had to say about my life, or having to leave early due to tiredness, and not being able to laugh anymore. I was on edge and constantly wondering if I was being judged. Attending these support groups gave me permission to be the “me” that I was at that moment. So much of my hang-ups around my social life were because I felt like people missed the old me, and I couldn’t pretend to be her any longer. 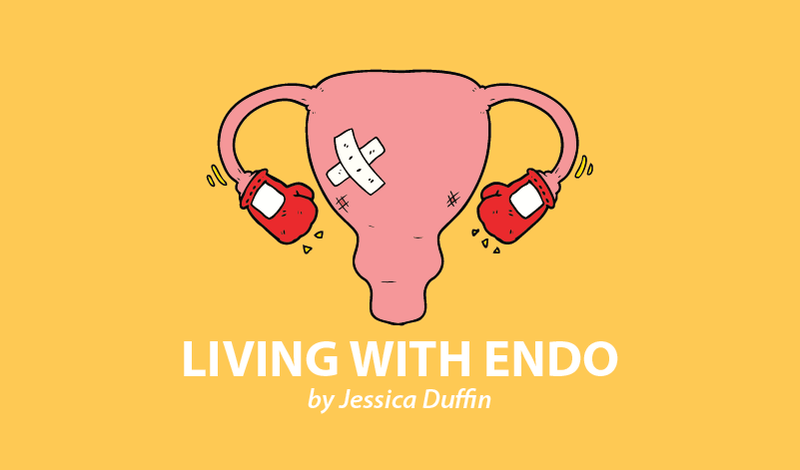 The meet-ups I attended affirmed my beliefs about endometriosis and brought me a new sense of direction, confidence, and unabashed honesty about my life. It didn’t make it easy, but it made it easier. 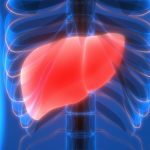 I felt there was purpose behind my pain, as I began blogging and taking to social media fervently — and this opened up the next door. While I understand that social media has its downfalls, for those who are isolated, it’s a portal to another world. As I began posting on Instagram and sharing my stories on endometriosis, I discovered a community that either was doing the same as me or looking for stories like mine, to let them know they weren’t alone. And suddenly, I found friends in the U.S., Germany, South Africa – all over. Comments, direct messages, emails — they’ve all kept me company, kept me inspired, and kept me going when things have gotten tough. And I’ve done the same for them. And from this community, some friendships have spilled over into my offline life. 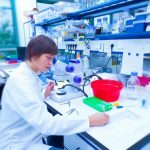 I now have WhatsApp groups filled with women who battle chronic conditions, women who are changing the world, and women who are helping others. We meet up and go to talks and events, catch up over brunch or work together from coffee shops. It’s a lovely feeling being among women who not only know and share my story, but also lift me out of my story. 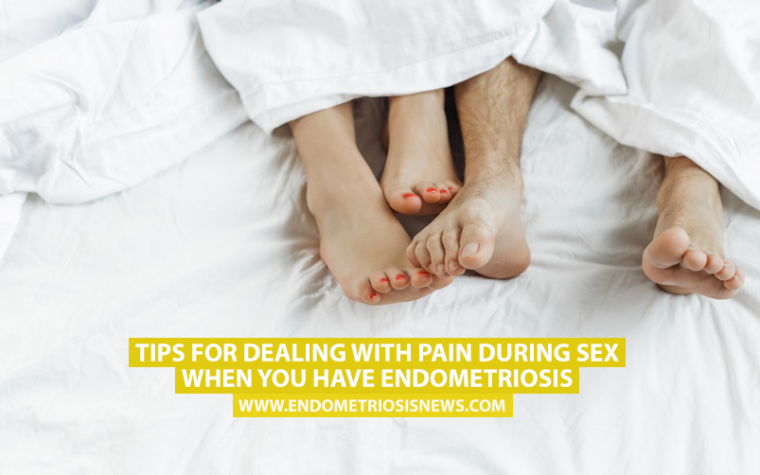 One of my fears of connecting with the endometriosis community was that I’d feel worse. Of course, there’s always the risk of bringing each other down, whatever the subject. But through support groups and online communities, I’ve found groups of women who not only hear my pain, but challenge me to be stronger than it. With these women next to me, I’m saying goodbye to my loneliness and I’m finding my people once again. Tagged community, Instagram, social media, support groups, WhatsApp.